A Show like no other on earth. 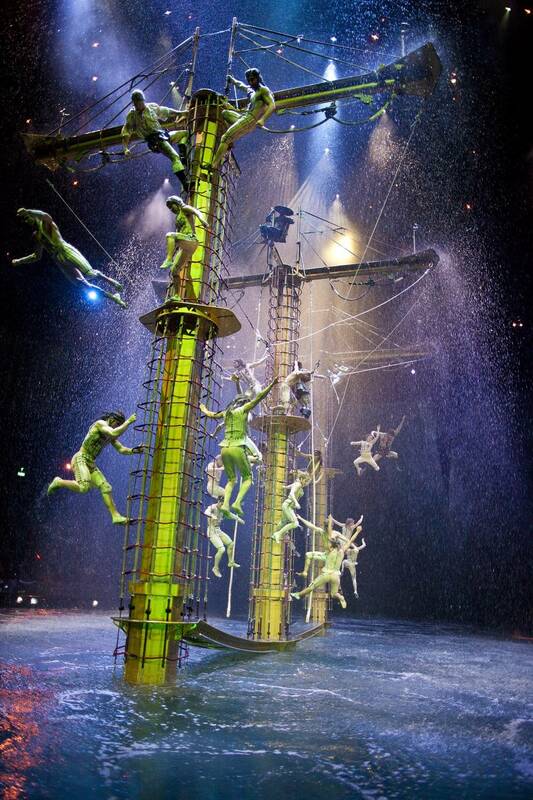 The World’s Largest Water Extravaganza. 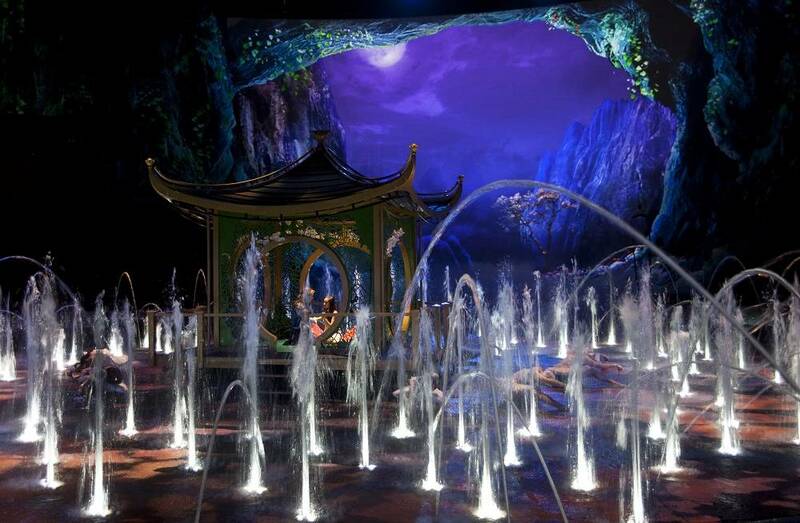 "The House of Dancing Water" is a truly unique show in every sense. 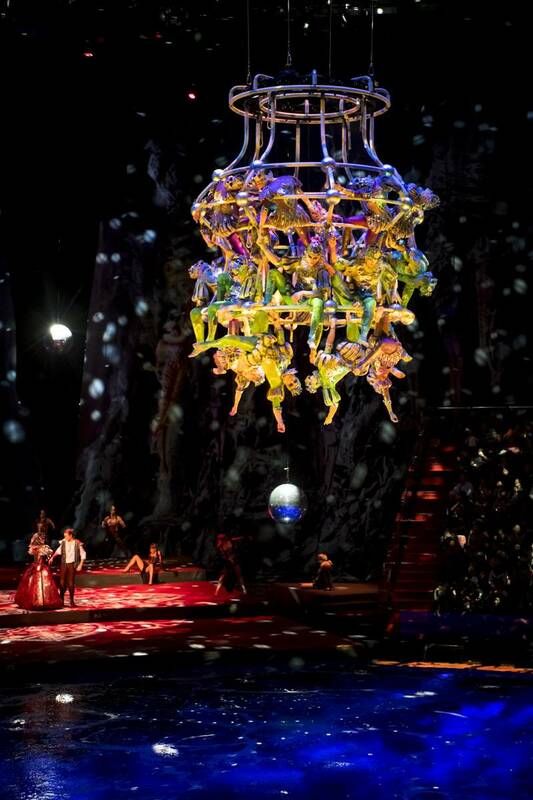 This incredible production has become the iconic entertainment centerpiece of City of Dreams and is deservedly garnering a growing international reputation as one of the most innovative and awe-inspiring productions to be staged anywhere in the world. City of Dreams and Franco Dragone Entertainment Group proudly present the world’s largest water extravaganza – The House of Dancing Water. This breathtaking show is staged in the purpose-built Dancing Water Theater which features approximately 2,000 seats and is designed by world renowned Sandi Pei of Pei Partnership. This state-of-the-art theater provides the setting for an epic love story and spectacular journey through time, showcasing dazzling costumes, special effects and record breaking acts never seen before in a theater.The show is a must-see experience you’ll want to relive over and over again. 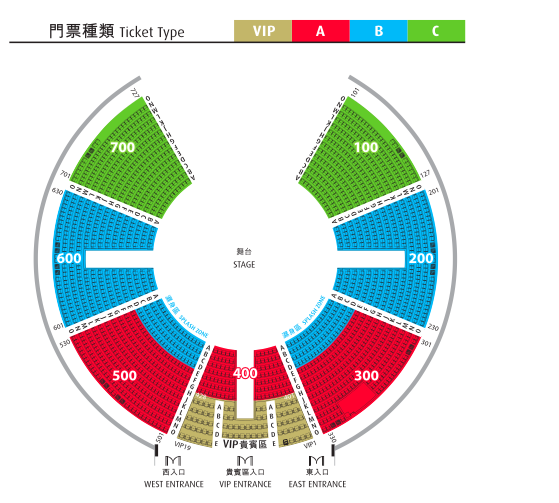 Be sure to catch it, only at City of Dreams, Macau.